Built on a platform proven in millions of boilers, the new UPS3 combines increased energy efficiency,an easier to wire plug and on board diagnostics with stalwart features such as ceramic bearings and shafts, a manual deblocking port and robust start-up functionality. Plus, clever design means the new UPS3 can be used not only in system installations but also inside many of the UK’s domestic boilers. 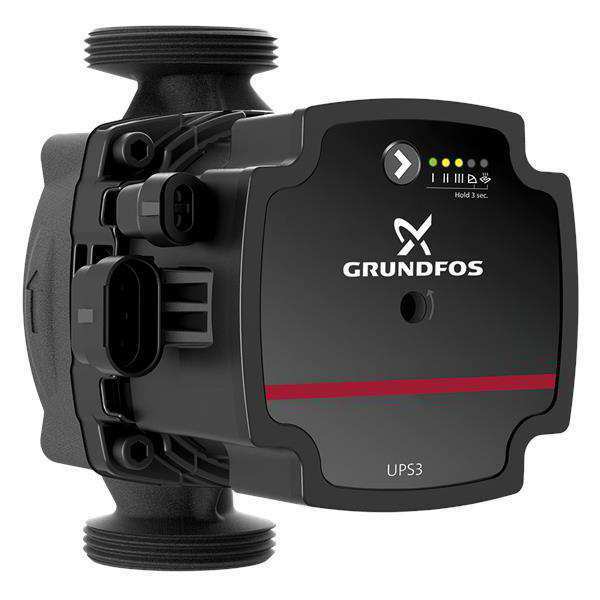 Simply scan the old pump with the new Grundfos GO Replace smartphone app and it will tell you if the UPS3 is a compatible fit. That gives you the chance to fix even integrated pump issues in one visit, saving you time and your customer money.